It’s mid December, and Christmas is just around the corner. Why not embrace the festive season and take your family to watch an all singing, all dancing Christmas show? There’s no better place to do this than in Cromer, North Norfolk. The annual Cromer Christmas Show takes place at Cromer Pier, a historical piece of Victorian architecture, with a delightful setting on the North Norfolk Coast. The pier is so special that it was even awarded Pier of the Year in 2015. 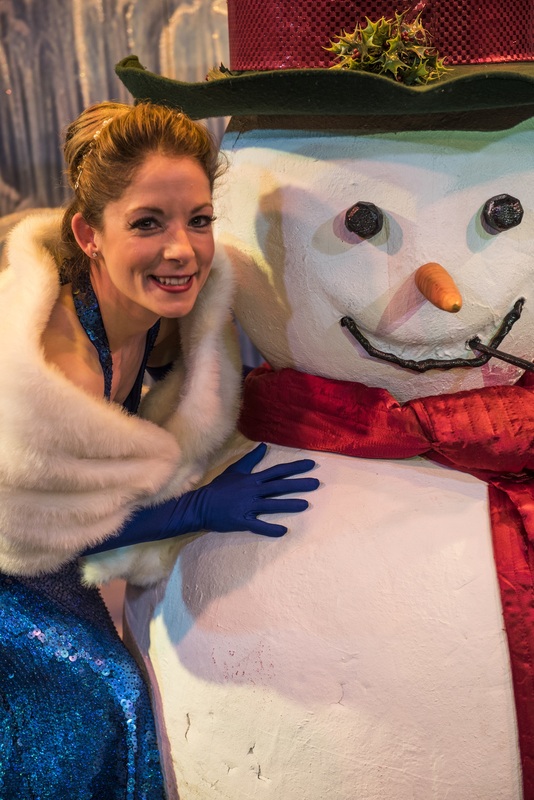 The show is open throughout December, and the sparkle, glitz and glamour is sure to fill you with Christmas cheer! Deb Lewis is the Box Office and Retail Manager at the pier and is in charge of marketing the Cromer Christmas Show. Cromer Christmas Show has been running for 12 years, and it never fails to attract crowds of all ages. With the show returning year after year, it definitely has enough Christmas sparkle to keep people coming back for more. Cromer Christmas Show provides entertainment for the whole family in true variety style and offers lots of festive fun. “The show appeals to all because there’s something for everyone. It’s a true variety show, so if there’s a piece that’s not to your taste, it will change to something completely different in the next act. 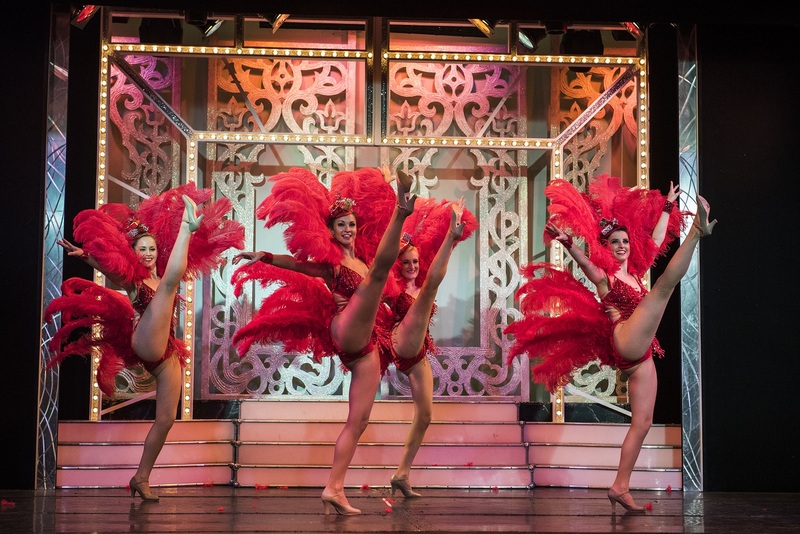 There’s always one act that seems to steal the show, and that’s no different at Cromer Pier. Performer Olly Day delights audiences time and time again with his selection of hilarious jokes and magic tricks. As there’s so much effort put into making the show great, the hard work never stops. From costumes to set design, every element of the show is thought about carefully. There’s even more festive fun to be had at Cromer Pier, so if you come to see the show make sure you indulge in all of the other Christmas activities on offer. There are lots of opportunities to see the Cromer Pier Christmas Show and booking your tickets couldn’t be simpler. “The show is on until 30th December, with a selection of matinee performances at 2.30 pm and evening performances at 7.30 pm. We even have performances on Christmas Eve and Boxing Day. The show lasts around 2 hours and 30 minutes, including the interval. “Tickets are available on the Cromer Pier website, and the Box Office is open from 10 am daily, right up until the start of the show. The Cromer Pier Christmas Show is family fun that no-one will ever forget, and it’s the perfect place to make happy memories with your favourite people. Cromer Pier is just a short walk from Cromer town centre, where pay and display car parks are available. Or, if you’re looking for an even more convenient transport option, there’s a taxi and coach drop-off at the entrance to the pier. Ticket prices are £6.50 for children and start from £10 for adults, depending on which seats you choose. 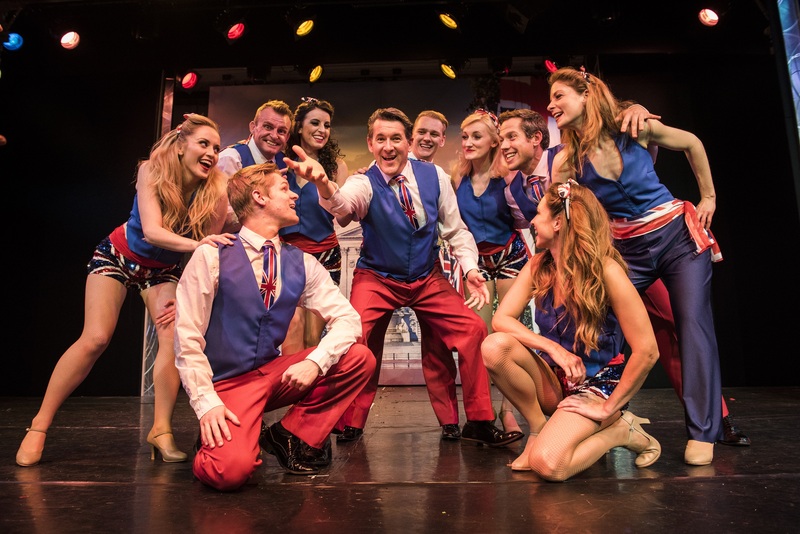 If you would like to find out more about the Cromer Pier Christmas Show, visit their website for all the details.